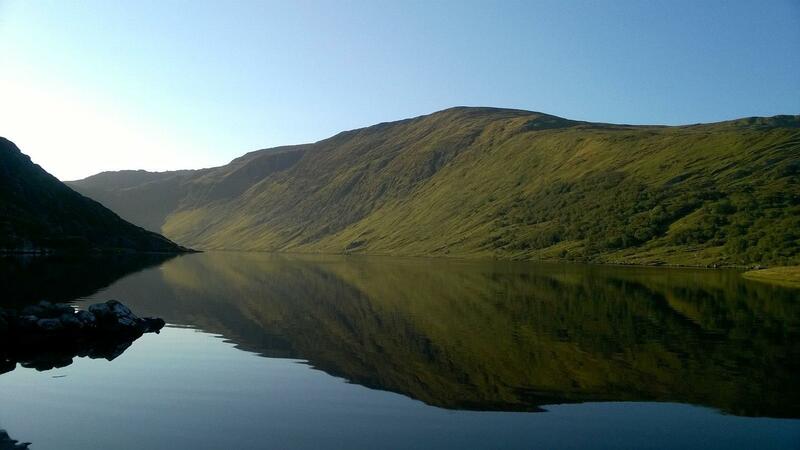 The Ardgroom Swim is an annual 4km lap around Glenbeg Lake, Ardgroom on the Beara peninsula. Registration is in Harrington's Cafe, Ardgroom from 12pm to 1pm. The swim starts at 2pm for all swimmers. Winners (male, female, togs, wetsuit) will be announced in The Village Inn, Ardgroom around 5pm. Information about this year's swim will be updated regularly on the Ardgroom Swim Facebook page here and on the 2018 event page here.